People without a home, and lacking supports for mental illness and addiction, can draw significantly on social services for survival. They also tend to interact more frequently with police, fire and paramedic services. This all costs money. For most of his life, Murray Barr was an ordinary American. Everything changed abruptly when his story of personal tragedy and his period of homelessness created a media frenzy. It was in his article Million-Dollar Murray that famed author Malcolm Gladwell turned homelessness into a celebrity cause by illustrating how Barr cost the taxpayers of Reno, Nev., around a million dollars, despite not having a permanent home. Murray's story shocked many because it seemed unfathomable that homelessness cost money, let alone a million dollars. In reality, this is far from uncommon. People without a home, and lacking supports for mental illness and addiction, can draw significantly on social services for survival, including shelters, social agencies and hospitals. 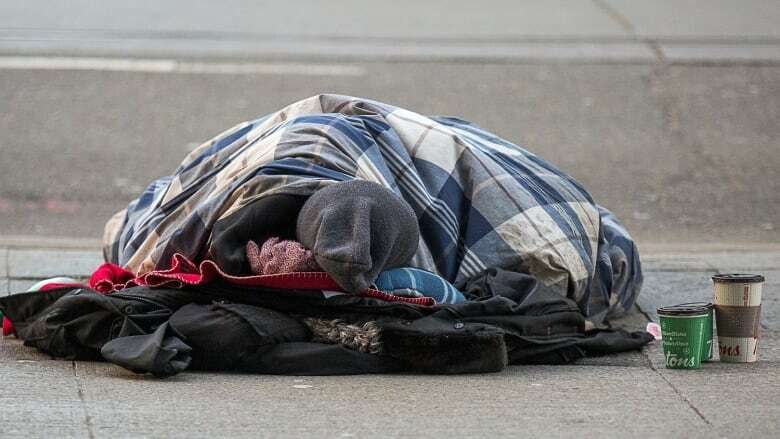 They also tend to interact more frequently with police, fire and paramedic services — those agencies on the front lines, dealing with the visible symptoms of homelessness. This all costs money. In Canada, the annual costs for persons struggling with homelessness and mental illness are high — a whopping $53,144 per person. This number comes from research published this summer from the At Home Chez Soi (AHCS) project, which offers an accurate costing in Canada of those often termed "hard to house." As a member of the AHCS team, we understood that the work underway in Canadian cities had the opportunity to greatly impact policy and program direction in Canada. Over the course of the project, over 1,000 Canadians were transitioned from homelessness into housing with supports. We also learned much more about those who did not have access to housing first and the ongoing challenge people encountered into maintaining long-term housing stability. The AHCS study assessed the effectiveness of housing-first strategies in five cities — Vancouver, Winnipeg, Toronto, Montreal and Moncton. The project was massive, using $110 million dollars to end homelessness for participants by providing housing and key supports delivered by specialized teams with small caseloads. The outcome demonstrated clearly that housing first — a proven model that focuses on first providing stable housing for the homeless, followed by making available a set of individualized supports and services — is much more effective than the current fractured set of supports used to assist persons struggling with mental illness and homelessness, where costs can rapidly escalate, as in the case of "Million-Dollar Murray." The housing-first model saves money by curbing the over-consumption of services. Not only did the project prove housing first effectively ends homelessness for an estimated 15 per cent of the homeless population struggling with mental illness, it concluded that the model can offset much of the $53,000 per person cost of doing nothing or relying too heavily on the current system. 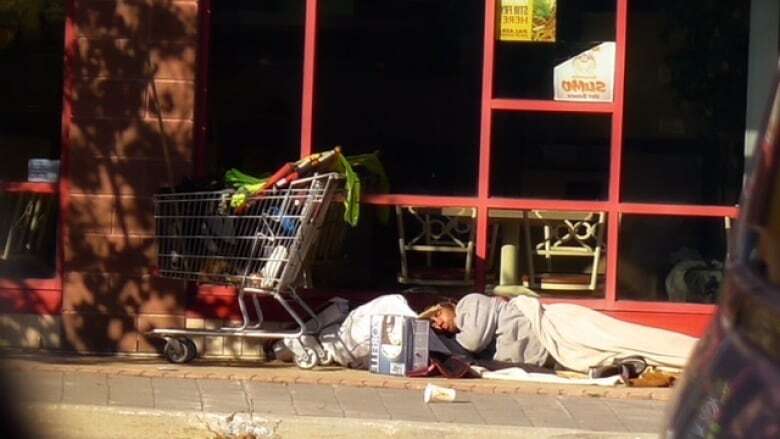 It is important to note that the average cost of homelessness ranged from just over $29,000 in Moncton to a high of $59,000 in Toronto (Vancouver fell in the middle at $53,000, while Winnipeg and Montreal sat at $45,500 and $53,000 respectively). The recent research also highlights a tremendous range when looking at the highest users of services, which varied from just over $15,000 to a staggering $340,000 per person per year for the highest consumers. Why does it cost so much to be homeless? Not surprisingly, the biggest allocation in each city was the provision of health-related services, with 48 per cent of Vancouver's costs going toward health. Both Montreal and Toronto had just over 40 per cent directed to health services, including substance-use treatment, emergency room visits and psychiatric services. The second largest cost was related to legal issues, including incarceration, police interaction and court appearances. This translated into a high of 25 per cent in Toronto, or nearly $15,000 per person. The other cities ranged from 15 per cent to closer to 20 per cent. A third key area was the cost of shelters and supported housing. Again, there was a range, with Montreal hitting close to 18 per cent while the other cities hovered between 10 per cent in Winnipeg to about 14 per cent in Toronto. The variations among cities tell us that each has a unique set of factors that must be addressed with local solutions and plans. But the overall pattern of spending and need is clear: health, legal issues and shelters cost money. Homelessness is not free — it's costly. So what does housing first cost? For the highest-need users, the housing-first model costs $22,257, while the cost for those with more moderate needs is $14,177 per year, according to the AHCS research. Those working on local plans to end homelessness have been waiting patiently on the federal government for the promised national housing strategy — with hopes that their efforts will be supported. The national strategy should also be co-ordinated with provincial and municipal frameworks so that all three levels of government and community agencies and non-profits are working together. We need the broadest system alignment to deal effectively with the complex needs of persons struggling with homelessness. Not only does it save money, it's the right thing to do. Ending homelessness is complex and what the research tells us is that we need to address the underlying health and socio-economic circumstances of those transitioning from homelessness. There is real hope for success if we can provide access to the right set of services using a housing-first approach. Only then can we reduce the heavy economic burden of homelessness. Jino Distasio is an expert advisor with EvidenceNetwork.ca, an associate professor of geography at the University of Winnipeg and director of the Institute of Urban Studies.